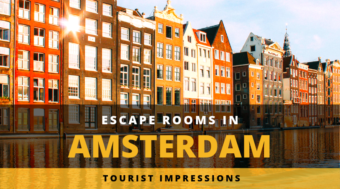 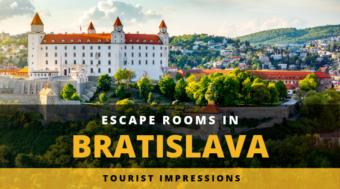 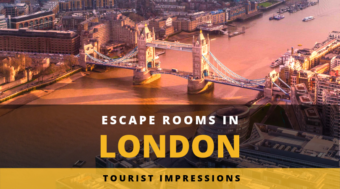 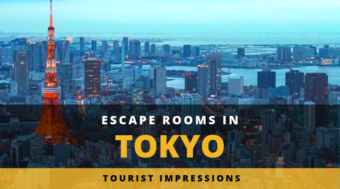 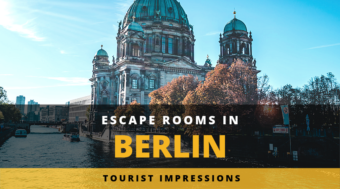 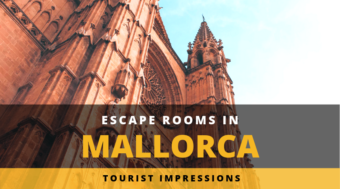 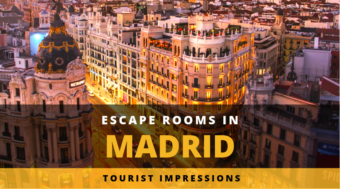 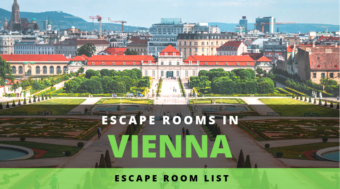 We love to travel to various cities and try to do as many escape rooms there as possible. 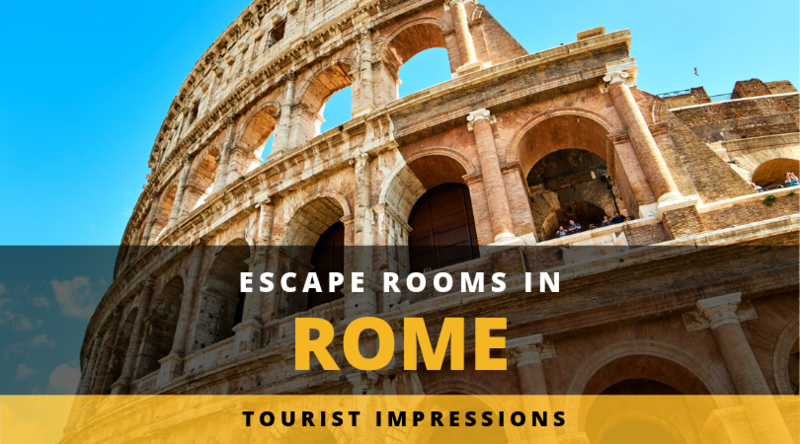 We spent a weekend in May 2017 in Rome, Italy. 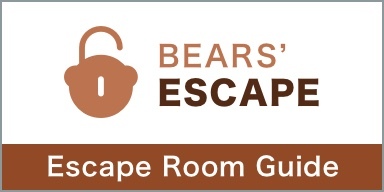 As always, we were limited on time, but we tried to check out as many Escape Room venues in Rome. 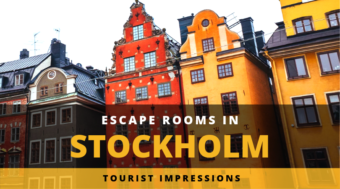 Naturally, we were not able to visit every room in Rome, although the number of english speaking rooms is not that high. 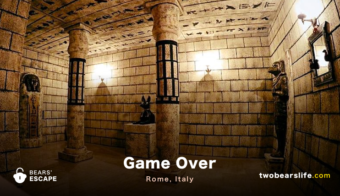 Game Over Rome is one of the biggest and most professional Escape Room companies you will find in Rome. 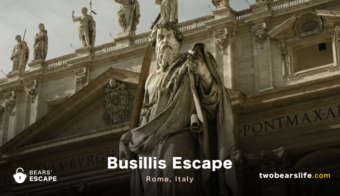 They are a franchise, but can hold own compared to the other venues in Rome. 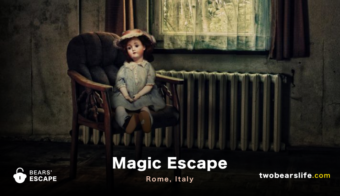 Magic Escape Rome has an amazing Website and very different rooms. 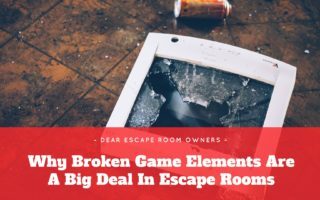 They struggled with english a bit and were a little bit sloppy preparing one of the rooms we played. 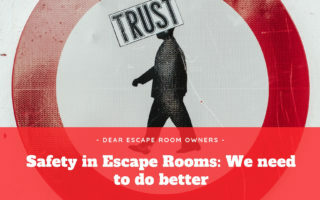 Resolute Escape Rome drew our interest with their 50 shades room – the quality of their rooms were solid, but nothing stood out. 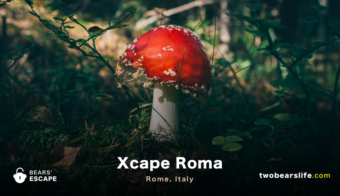 The only room Xcape Roma offers for non-Italian-speakers is their “Alice in Wonderland” room, which is mostly task/action oriented. 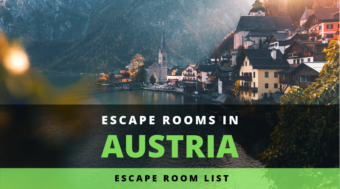 Italy surely has some more rooms – let us know if you have a recommendation which we should consider on our next trip to Italy.